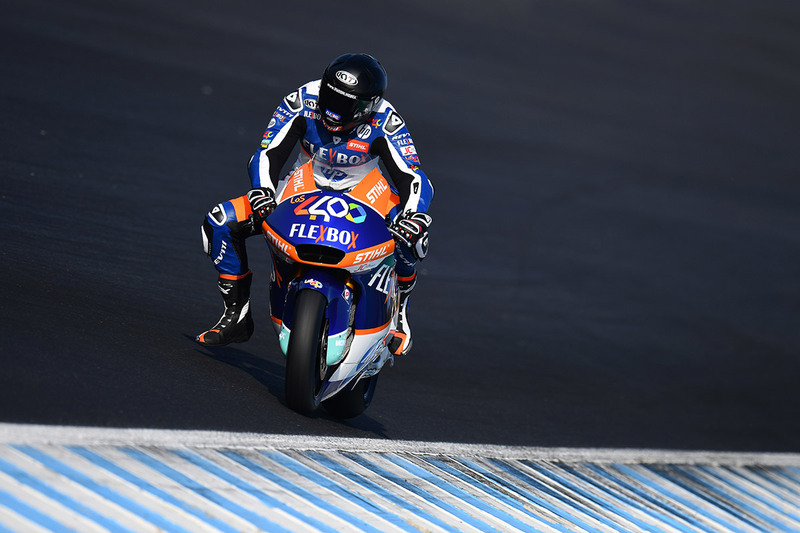 The first ride with the new colors of the FlexBox HP 40 at the Circuito de Jerez has been very positive. From Wednesday 20 to Friday 22, the riders of the Moto2 category have been hard at work at the Jerez Circuit in the first official IRTA test of the season. The riders of Sito Pons’ squad, Augusto Fernández and teammate Lorenzo Baldassarri, valued very positively sessions with their new Kalex and ended the test among the reference riders of the category. The test brought forth very good work from Augusto Fernández. The Spanish rider faces his first full season in Moto2 this year and continues with the team from his stint last season. 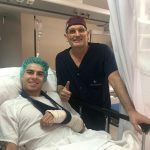 Still recovering from a shoulder injury, Augusto has focused his work always thinking about races, working with the hardest compound and far from going to look for a fast lap. Even so, the time of 1:41.472 serves to place him near the top 10, thirteenth, a little less than half a second of the best chronometer. Very good job of the pupil of Sito Pons, who is already eager to get to Qatar. 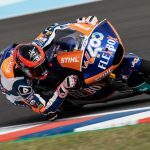 Riders and team set sail for Qatar to start the last test day, on days 1, 2 and 3 of March, before the first grand prix of the season, also in Qatar.